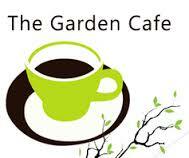 The Garden Café provides a fest of healthy vegetarian cuisine and is open from 9am to 4pm all year. 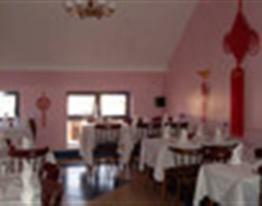 The Mayflower Chinese Restaurant and Take Away is in a central location in Scariff. 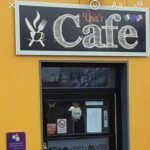 Guests can dine in their first floor restaurant or use their take away service. 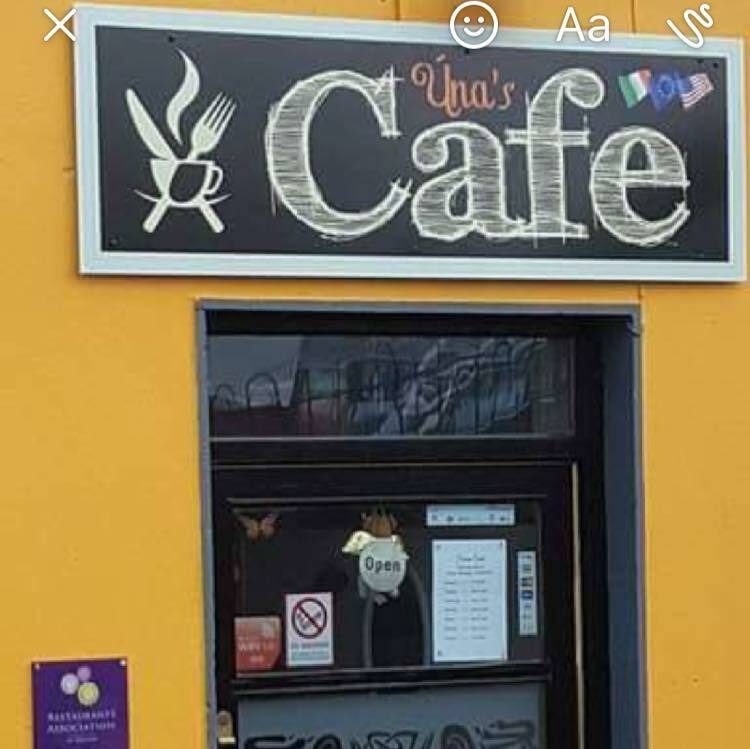 Come and visit Rory & Margaret for the warm atmosphere and craic. 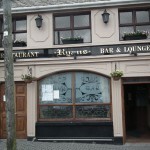 This public house is located on the main street of Mountshannon Village. 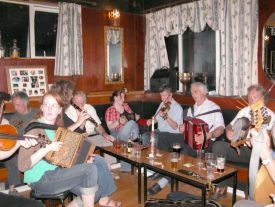 It is managed by a local family and is friendly and inviting to all. 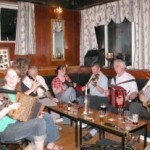 It provides excellent coverage of all the sporting events, as well has music entertainment during the weekend nights. 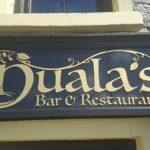 On occasion Cois na HAbhna (Spud’s Place) offers promotional BBQ events for Sunday afternoons during the summer months. Brasserie Mark Anderson is located 5km from Killaloe on the AnnaCarriga Estate, on the Main Scariff Road, 1.5km after U.L. Activity Centre on the right-hand side. 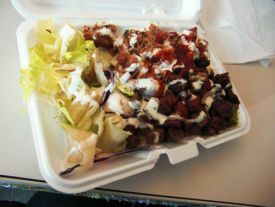 Mc Namaras serve food daily, from 9am until 9pm. 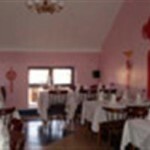 They have the facilities to cater for all kinds of functions and parties, including christenings, confirmations and weddings. 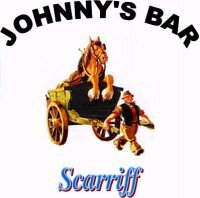 They have live music on in their nightclub every Saturday night. 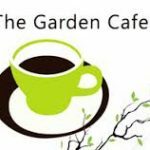 The Spice of Life brings finest mouth watering kebabs, delicious pizzas and burgers, lip licking southern fried chicken and fish and chip options. 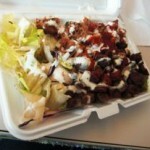 All food is prepared by using 100% fresh ingredients and certified meats. 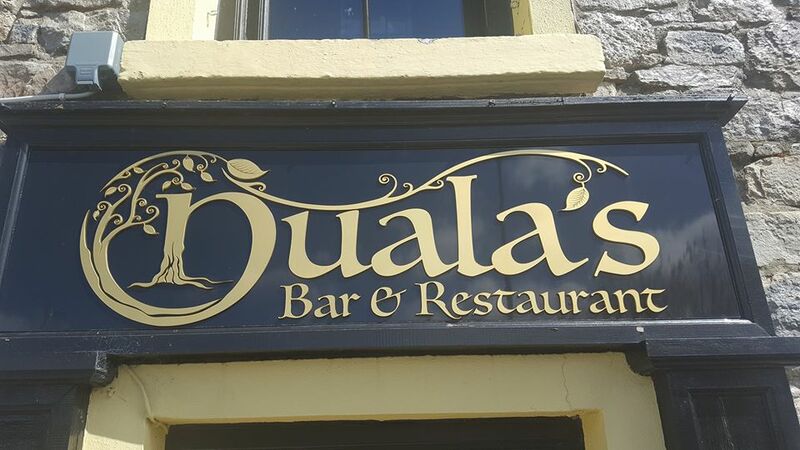 Nuala’s Bar & Restaurant provides a friendly & warm environment where visitors to the area can mingle with the locals and enjoy and soak up all that is good in the social life in Ireland.